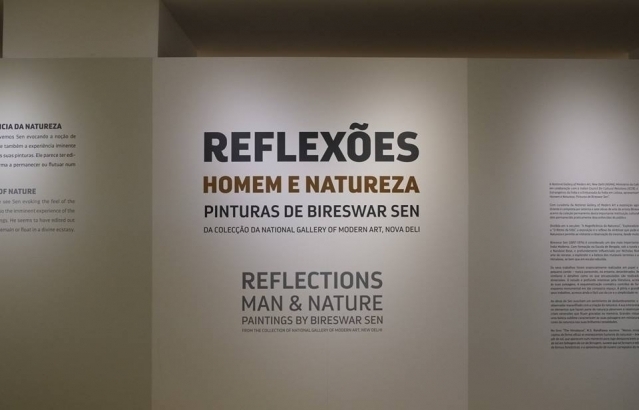 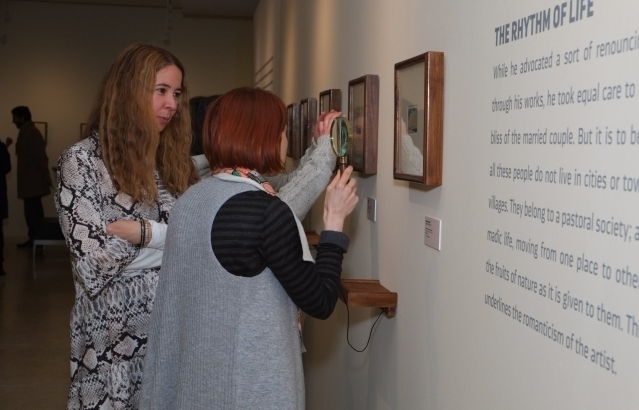 On January 17, the opening ceremony of painting exhibition "Reflections: Man and Nature in the paintings of Bireswar Sen" took place at Museu do Oriente. 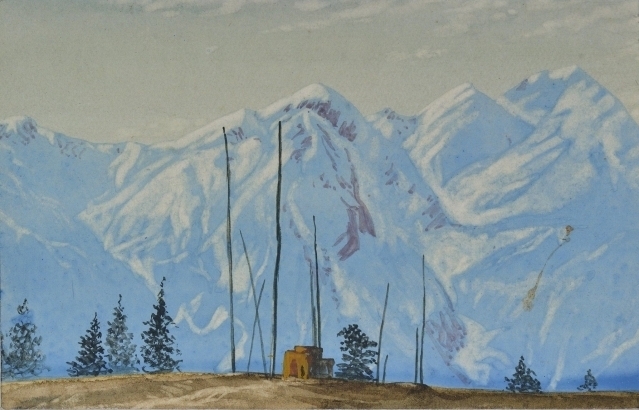 The exhibition intends to acquaint visitors with work of one of the most prominent landscape artists of modern India, Bireswar Sen (1897-1974), that has hitherto largely remained unseen. 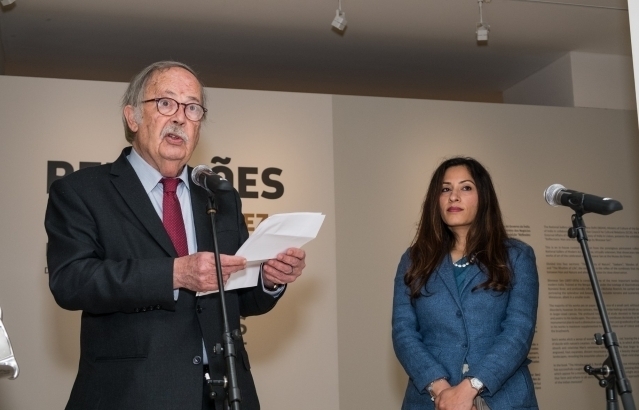 The exhibition is organized by Embassy of India in Lisbon in collaboration with Orient Foundation. 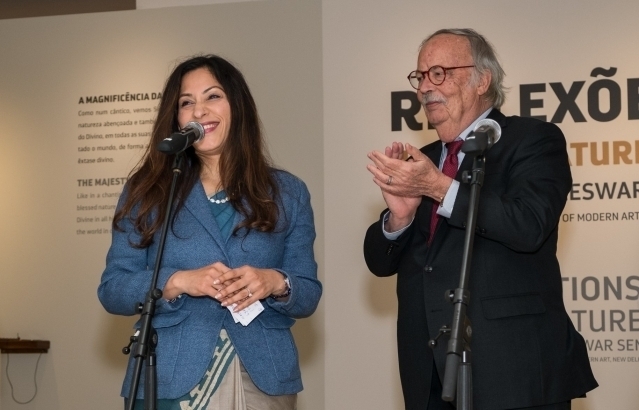 It is curated by and from the collection of National Gallery of Modern Art (NGMA) and is facilitated by Indian Council For Cultural Relations (ICCR). 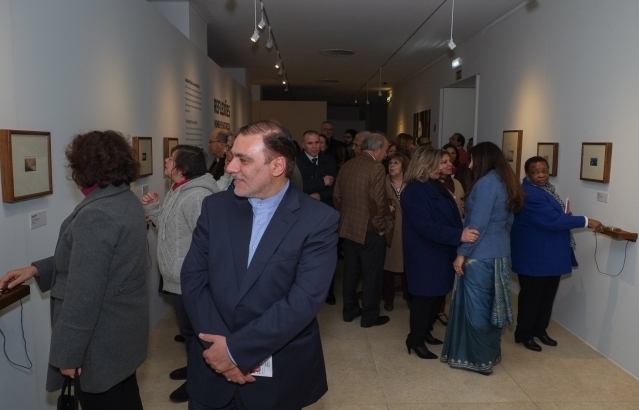 It will be open for public till 31 March 2019. 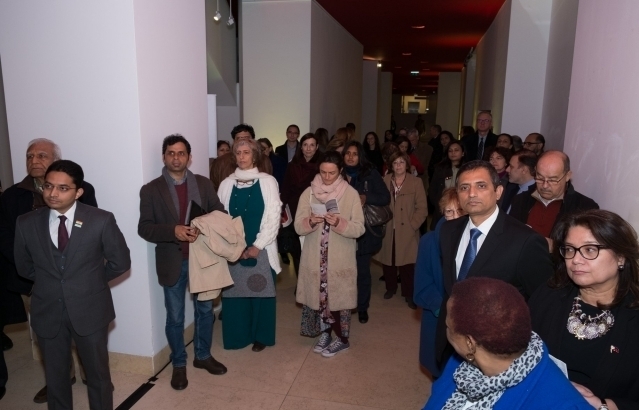 For more details, please visit https://tinyurl.com/ybtbe2ak and https://bit.ly/2HwrEnx.